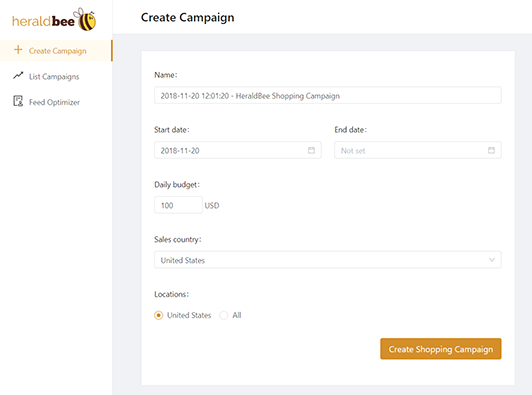 Heraldbee is a 100% free to try Cobiro alternative that brings new visitors to your store who are likely to convert. We can help drive thousands of shoppers to your store. Heraldbee is much easier to use. It comes with a one click setup ensuring a hassle-free experience. No marketing skills are required. 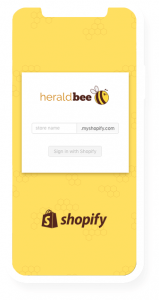 Both Heraldbee and Cobiro are good solutions for Google Shopping Ads. Cobiro also offers remarketing, which while super convenient, makes it more expensive. Heraldbee,on the other hand, focuses more on bringing traffic and new customers to your shop. 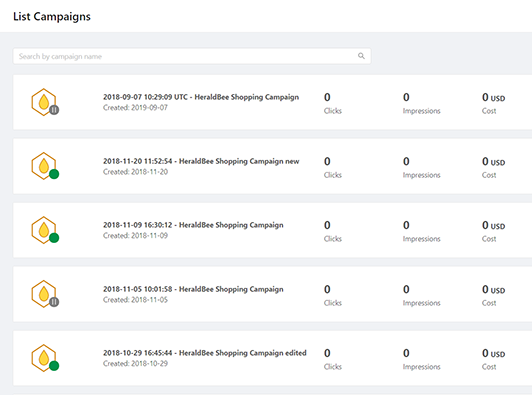 Heraldbee collects and analyzes data from Google and Merchant Center, learning the optimal strategy. At Heraldbee, we constantly test and improve our algorithms, which will significantly increase your sales. You won’t have to pay high commissions to advertising agencies anymore, and you won’t have to engage the so-called ”experts” – we’ll help you configure the best ads. Why switch from Cobiro to Heraldbee? 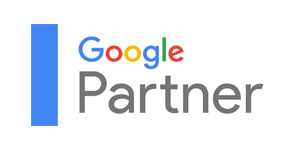 The specialists working at Heraldbee on your campaigns have Google Partner status. 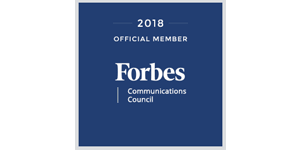 As members of the Forbes Community Council, we exchange our experiences with the most significant leaders in the industry. We participate in all the major industry conferences. When you sign up to our free trial, we’ll show you the errors in your Google Merchant account, explain how to fix them, and optimize your Google Shopping campaigns. What makes Heraldbee a great Cobiro alternative? 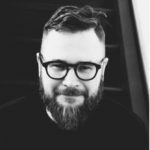 What differentiates us from Cobiro is the fact that you need to follow significantly fewer steps to launch your campaign. There’s no need to break through a load of complicated settings because the software is fully intuitive.